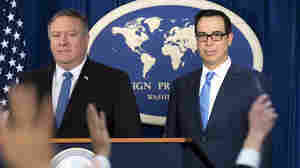 Iran and U.S. Iran and U.S.
December 18, 2018  The Trump administration hit Iran with sanctions after pulling out of the nuclear deal. 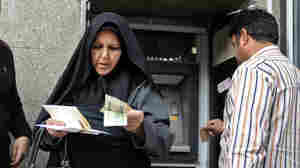 That's hurt the Iranian economy — and emboldened hard-liners. 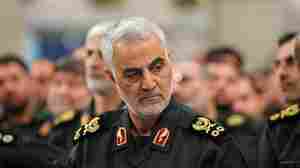 July 27, 2018  Maj. Gen. Qassem Soleimani's remarks follow President Trump's tweet warning Iran to "never, ever" threaten the U.S. or "suffer consequences." 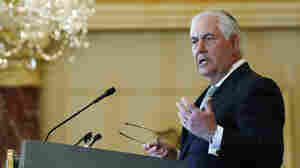 July 17, 2017  Secretary of State Rex Tillerson told Congress that Tehran is sticking to the 2015 deal that has been harshly criticized by President Trump. December 6, 2011  The State Department has created an online "embassy" for Iran to give Iranian civilians information about the U.S. The feature also has links to Twitter, Facebook and YouTube, all in Farsi. 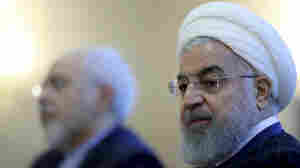 More from Iran and U.S.